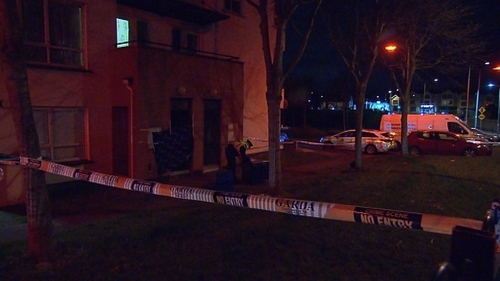 A man in his 20s has died following a suspected stabbing incident in Dublin. The man was found with apparent stab wounds in a house at Castlecurragh Heath in Mulhuddart on Saturday evening. He was treated at the scene by emergency services but was pronounced dead a short time later. A man in his 40s has been arrested in relation to the incident, and is being detained at Finglas Garda Station. The body of the man remains at the scene and the Office of the State Pathologist has been notified. An incident room has been established at Blanchardstown Garda Station. Gardaí have appealed for anyone with information to contact them at Blanchardstown Garda Station on 01-6669000, or on the Garda Confidential Line at 1800 666 111.